This cylinder sleeve was designed to work in the Yang Dong Y380 engine. Please check your engine name plate and refer to your owners manual before purchasing this product. 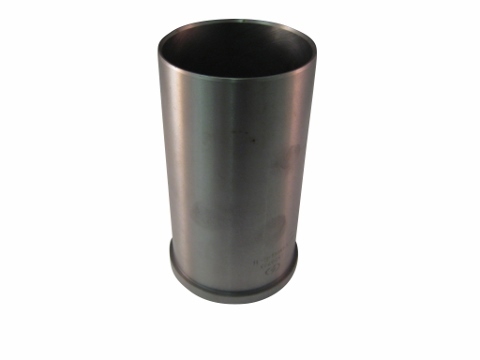 If you have the LaiDong or the Quanchai engine, please look at our other cylinder sleeves. 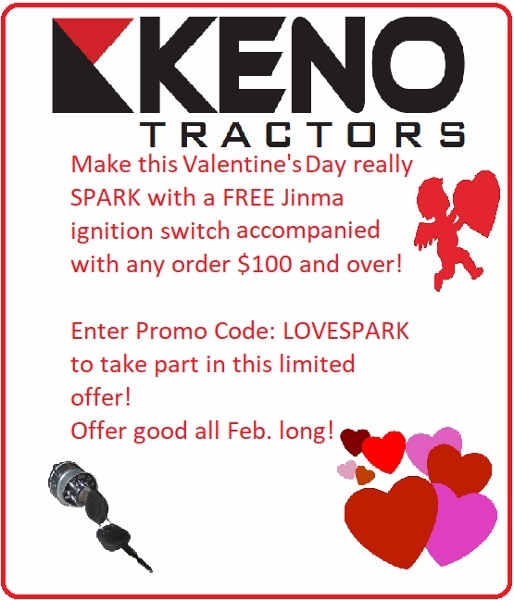 Jinma 204, Jinma 224, Jinma 254, Jinma 284, Jinma 304, Jinma 354 AgKing, Agracat, Dakota, EmeryBuilt, Farm Boss , Farm Master, Farmpro, Iron Horse, McKenzie, Nortrac, Taskmaster, Workhorse.